Easter has truly snuck up on me this year. So much so that I haven't even opened the Easter present from my mother-in-law that is sitting in my family room. I am notorious for opening my presents from her early. And she even gave me permission to open it at the beginning of the week. But there it sits, unopened. I know what I am doing tomorrow morning!! 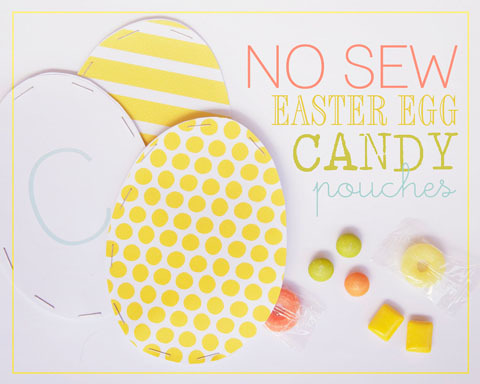 If you are as behind on your Easter preparations like I am, you might love this quick and easy Easter candy pouch idea from Simple As That as much as I do! 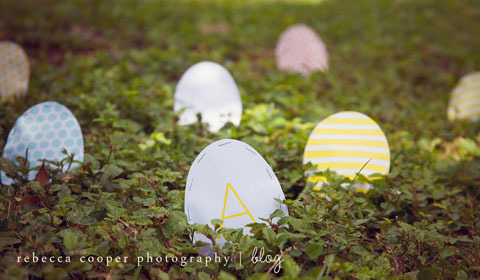 And if your local stores happen to be out of plastic Easter eggs, it might really come in hand! These are so cute. I should make some in fabric.